Have we always been international? The essays in this issue of Common-place suggest that the answer is yes. Kevin D. Murphy uncovers the global networks that shaped folk art created on a remote Maine island while Brian Rouleau follows nineteenth-century mariners (and their blackface performances) to Japan. Matthew Karp alerts us to the global ambitions of slaveholding politicians on the eve of the Civil War. And Christopher Hodson offers a witty, personal account of one historian’s international turn. For all this and more (much, much more! ), point your browser to http://www.common-place.org. Today marks the beginning of the traditional academic school year in Hawaii. More than 180,000 students returned to classes, along with their teachers, administrators and personnel. We wish all the very best aloha as the school year commences. Good luck to all! 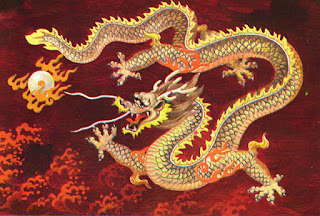 History Education Hawaii is on Facebook. Join us today! Did you know that History Education Hawaii is on Facebook? It's true! 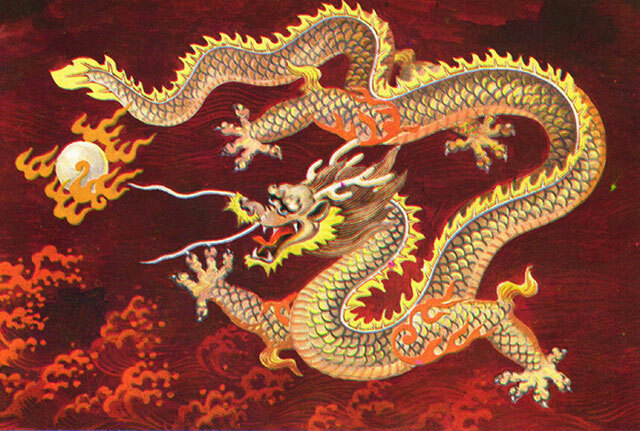 We invite anyone with an interest in history and history education to "friend" us and join HEH on Facebook. Click this link. Effective today Peter Seibert, the executive director of the National Council for History Education, will be stepping down from his post. Peter will be moving forward to his new leadership role as the executive director of the Millicent Rogers Museum in Taos, New Mexico. NCHE's Executive Committee has appointed Jim Cameron of Michigan as Interim Executive Director. Cameron is a retired teacher for the Saline, Michigan schools. he currently serves as State Social Studies Coordinator for Michigan, as well as Executive Director for the Michigan Council of Education. History Education Hawaii joins with other Councils across the country in expressing our deepest thanks to Peter Seibert for his leadership, time and talents. We wish him our best aloha. We are thrilled to announce our first annual EdTechTeacher iPad Summit. Come join us for the one-day pre-conference (November 6), two-day conference (November 7-8), or the entire event. Early Bird registration runs until September 15, 2012, so Save the Date and come join us in Cambridge, MA next November 6-8, 2012. For more information about this exciting conference go to this link. "While burying yourself in the stacks at the library is one way to get some serious research done, with today’s technology you can do quite a bit of useful searching before you ever set foot inside a library. Undergraduates and grad students alike will appreciate the usefulness of these search engines that allow them to find books, journal articles and even primary source material for whatever kind of research they’re working on and that return only serious, academic results so time isn’t wasted on unprofessional resources." Many of our Hawaii history teachers, historians, students and history buffs may be unfamiliar with the Society for U.S. Intellectual History (S-USIH). The Society for U.S. Intellectual History is a nonprofit, nonpartisan educational organization. Click here to visit its blog site. We'd also like to call your attention to the S-USIH's fifth annual conference: Communities of Discourse. Submission deadline for papers was June 1, 2012. The keynote address will be delivered by David A. Hollinger, Preston Hotchkis Professor of American History at the University of California-Berkeley. This year’s conference theme is “Communities of Discourse.” The theme highlights the fact that communities are essential to intellectual life. Intellectual historians often focus on individual figures, yet individuals are always embedded in wider communities of intellectual exchange. In addition, intellectual historians are themselves situated in communities of exchange that include not only other historians, but also academics from a broad range of fields (including literature, political science, communications, religion, sociology, anthropology, art history) and the wider public as well. The conference committee invites participants to reflect on all aspects of communities of discourse and the study of intellectual history. Although proposals that relate to the theme are particularly welcome, the committee will accept submissions that are relevant to any aspect of the study of American thought. 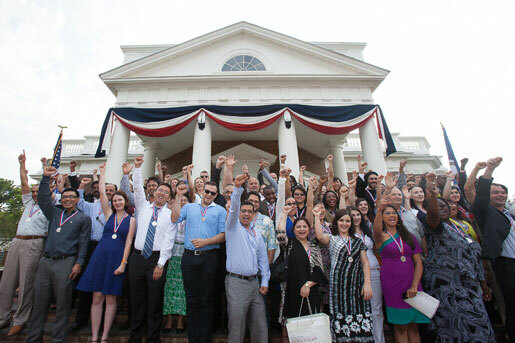 This past July 4 marked the 50th anniversary of the annual Independence Day Celebration at Monticello. It turns out that this ceremony is the longest running naturalization ceremony held outside of a courtroom in the nation. "Many of us were moved to tears as 81 individuals from 44 countries became official citizens of the United States of America. Like us, they now have the ability to share in Thomas Jefferson's dream of Life, Liberty and the Pursuit of Happiness." We invite our visitors to click this link to view pictures of the ceremony at Jefferson's Monticello in Virginia. We could not think of a better day than the anniversary of American independence and freedom to announce a new program. 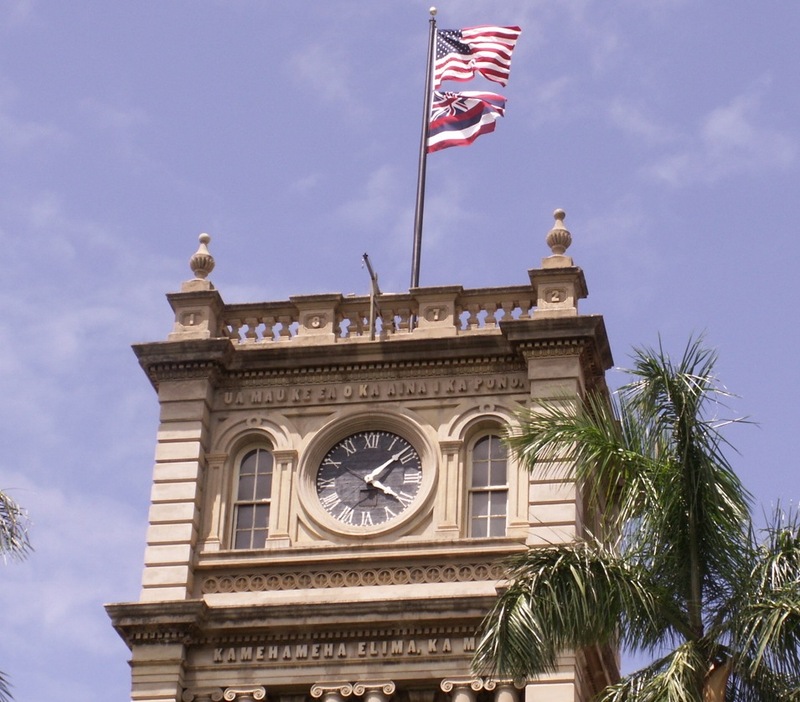 Starting today, volunteers working under the auspices of History Education Hawaii, Inc., will be creating an online public historical archive on how the Fourth of July has been celebrated in Hawaii. 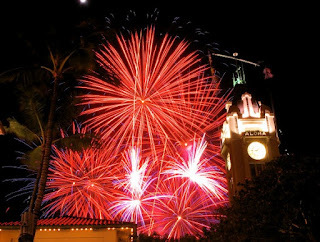 The blog site can been accessed at July4inHawaii.blogspot.com. As the future unfolds, and with the dedicated assistance of volunteers, we will add texts of news reports, speeches and much more. Our aim is to provide a free and educational source of information for history teachers, students, historians and history-buffs alike. Source: The Friend. August, 1856. Forty-two years ago, on the Fourth of July 1814, there were moored in the quiet and newly discovered harbor of Honolulu, three American merchant ships, engaged on the north-west trade, the Isabella, commanded by Capt. Davis, the O. Kane, commanded by Capt. Jna Winship, and the Albatross, commanded by Capt. Nathan Winship, with which the latter vessel our venerable friend, Capt. Adams, of Kalihi, was connected. At the time the only pilot to the new harbor was the King, Kamehameha I, who, in his royal double canoes, each seventy-five feet in length, manned by two hundred brawny arms, always first boarded each vessel, and taking commend, brought her within the harbor. Those were fabulous days when the royal pilot stood up, and with his sword in hand waved the motion of a hundred paddlers. 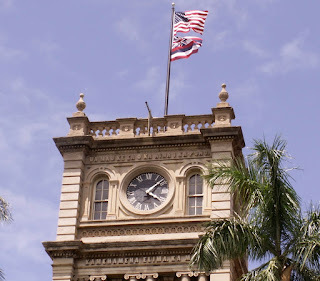 The brothers Winship were as true patriots as ever sailed under the American flag, and with the consent of that noble King Kamehameha I, they determined to celebrate their nation’s birthday. Each vessel fired a national salute-one in the morning, another at meridian, and the third at sunset. An accident on that day is still to be remembered, that the hand of one of the seamen was blown off in the discharge of a cannon on ship board, and similar incidents recurred on each of the four succeeding celebrations of the 4th in Honolulu, and one of the natives then injured is still living on the island. In the afternoon, a royal banquet was prepared, such as the days of Kamehameha I only witnessed, and mats and tables spread on the open plain, just in rear of the Catholic Church lot or near the residence of Louis Anthon, Esq. 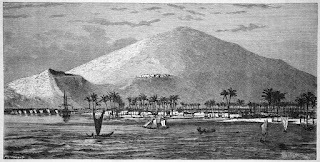 It should be stated that from where Nuuanu Street now is, towards the Palace, was then an open plain, without a dwelling, the only houses were along the beach and up the valleys. The King’s residence was in an enclosure where the fort now stands and which included the land now occupied by the Hudson Bay Co. His house stood just where the store of the Co. is located. A grove of cocoanut threes, long since cut down, stood on the site of the fort and Robinson’s & Co.’s ship yard. His Majesty, a warm friend of the foreigner, had ordered his servants to prepare liberally for the feast, and the tables and mats were loaded with all that royal beneficence could provide. It was a grand day. All the foreigners, including those connected with the vessels in port, sat down. There, too, was the noble Kamehameha the first, and his chiefs, and his priests. There was Mr. Marin (or Manini as now called) and John Young, Governor of Hawaii- names venerable in Hawaiian History. There, too, was the young Prince Liholiho, then about nineteen years of age, from whom, at the earnest entreaty of foreigners, the King had removed the sacred tabu so that he might join in the festivities of the day. Tne thousand natives crowded around to witness the feast. Such was the first 4th of July ever celebrated in the Hawaiian Kingdom. And the only relic of that ancient time, the only link that binds the days of Kamehameha I to those of Kamehameha IV, is now quietly passing the autumn in his checkered life among the groves of Kalihi. May many years of health and happiness still be allotted to the worthy old man. (Pacific Commercial Advertiser). Before we close for the July 4 American Independence Day holiday we received from one of our regular readers a link to a Wall Street Journal story. "Barnabas Webb has been dead for nearly two centuries. But the Revolutionary War soldier—or, at least, the powder horn he used to carry gunpowder—is vexing the world of vexillologists, or flag researchers. "A Virginia innkeeper and history buff claims the engravings decorating Mr. Webb's powder horn, which depict the end of the Siege of Boston in March 1776, contain the earliest known representation of the stars and stripes together on an American flag. "If correct, it could mean that Colonial Americans united stars and stripes more than a year before the 1777 Flag Act declared that the national flag should contain 13 stripes and 13 stars, potentially rewriting the early history of the Grand Old Flag." Highly recommended reading and timely indeed for the July 4 holiday. Enjoy! More than 200 years ago, the Founders drafted the Declaration of Independence that called for life, liberty, and the pursuit of happiness. History Education Hawaii, Inc., wishes all of our history teachers, historians, students and history buffs all the very best this July 4th. Remember those in uniform -past and present- who walk among us today, sacrificing themselves so that we may live in freedom. 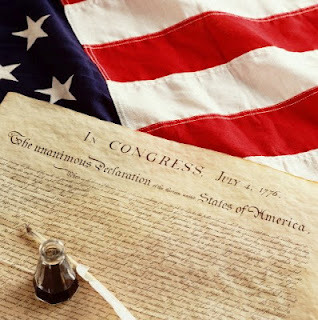 "The Declaration of Independence, drafted by Thomas Jefferson and heavily amended by the Continental Congress, boldly asserted humanity’s right to life, liberty and the pursuit of happiness as well as the American colonies’ right to revolt against an oppressive British government. 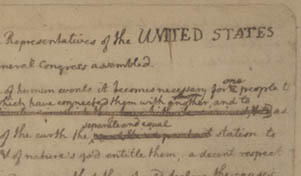 Jefferson’s “original Rough draught” illustrates Jefferson’s literary flair and records key changes made by Benjamin Franklin, John Adams, and the Continental Congress before its July 4, 1776 adoption." The exhibit is rich with images and text we know that you''ll find enriching and inspiring. The Armageddon Letters is a genre-busting work of history that takes readers behind the scenes during the October 1962 Cuban missile crisis. John Kennedy, Nikita Khrushchev and Fidel Castro correspond with each other in the fog of the most dangerous crisis in recorded history. At the very brink of a world-destroying nuclear war, the three leaders make a last-ditch effort to avert the ultimate catastrophe. Kennedy writes to Khrushchev urgently as war seems about to break out. Khrushchev responds in kind. Castro writes to Khrushchev, urging Moscow to launch a nuclear war against the U.S. if it attacks and invades Cuba. Khrushchev, horrified by Castro's situation and request, suggests a way out, and Kennedy agrees. The U.S. pledges not to invade Cuba; the Soviet Union pledges to remove the offensive nuclear weapons. Castro reluctantly complies, though he feels Moscow has caved in and exposed Cuba to an imminent attack. Historically accurate, painstakingly researched over a quarter century, augmented with a transmedia program featuring animation, graphic art, blogs and podcasts, The Armageddon Letters is a virtual time machine that will leave readers breathless at the narrowness of humanity's escape, and with a determination never to let anything so dangerous ever happen again. The celebration of this anniversary on the Makee Plantation at Ulupalakua came off in magnificent style. At midnight a salute of twenty-one guns was fired which made the welkin ring for miles around with patriotic echoes, and reminded the slumberers of the of the plantation that the “Glorious Fourth” had returned, and that their assistance in the celebration was required. The call was responded to by male residents of the ranch, who immediately arose and went on a serenading expedition assisted occasionally with choruses from the stentorian voices of the plantation hands, mostly Hawaiians, who enjoyed the celebration of the day as much as others, and seemed just as good Americans so long as festivity was in the programme. The day dawned beautifully beneath a clear blue Italian sky-such skies as the fortunate dwellers on the “House of the Sun” often witness-and not a cloud spotted the heavens, making the day in that high altitude (two thousand feet above the sea) a most delightful one. At sunrise the bright stars and broad stripes of America were run up to the head of the lofty flagstaff, accompanied with a national sunrise salute mingled with loud hurras for the “Fourth of July,” and Ulupalakua Plantation, whikch were reechoed by every man, woman and child within the precincts of Ulupalakua. At 10 A.M., some three hundred natives belonging to the district paraded through its entire length on horseback-some dressed in red shirts, others in blue and white. In forming the procession the red shirts came first, white next and blue closing up the rear-making a cavalry company of red, white and blue, suitably for the occasion. After parading about two hours they proceeded to an extensive lanai, which had been erected for the occasion, and under which was spread a grand luau, given to the workmen by the worthy proprietor of the plantation. As they sat around the festive board the noon salute was fired, which was responded to by cheers from the “gallant boys” who enjoyed themselves most heartily for two hours, after which they indulged in horse racing, &c., for the rest of the day. The festivities of the day closed with a salute which was fired at sunset, the echoes of which from the craggy summit of the mountain had hardly died out when the preparation of the evening display commenced by setting off from a platform, erected for the purpose, a large and varied assortment of fireworks. For nearly two hours the broad canopy of heaven was most brilliantly illuminated by the resplendent flashings of rockets, Roman candles, blue lights, bengolas, serpents, &c., which were traversing the heavens in all directions with every possible movement, rendering the sight a most beautiful one. We are unable to report at length, owing to want of space in our columns, but will close by saying that the guests of Capt. Makee will never forget the pleasant Fourth of July they passed on his Plantation, or the generous hospitality of the worthy host and hostess.